Hi guys, I'm back. 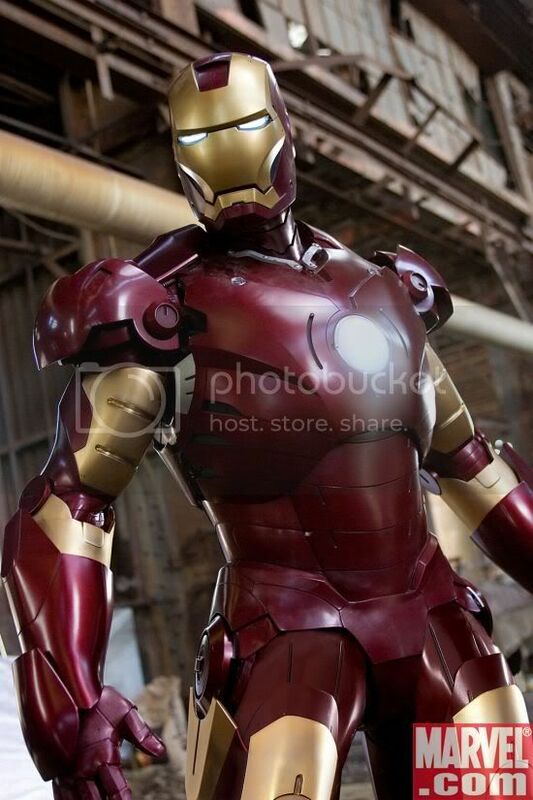 Just dropped by to share this cool photo of Iron Man I got from Marvel Site. Still very busy, so gotta go. Enjoy the photo. huh, really amazing blog... i like it!